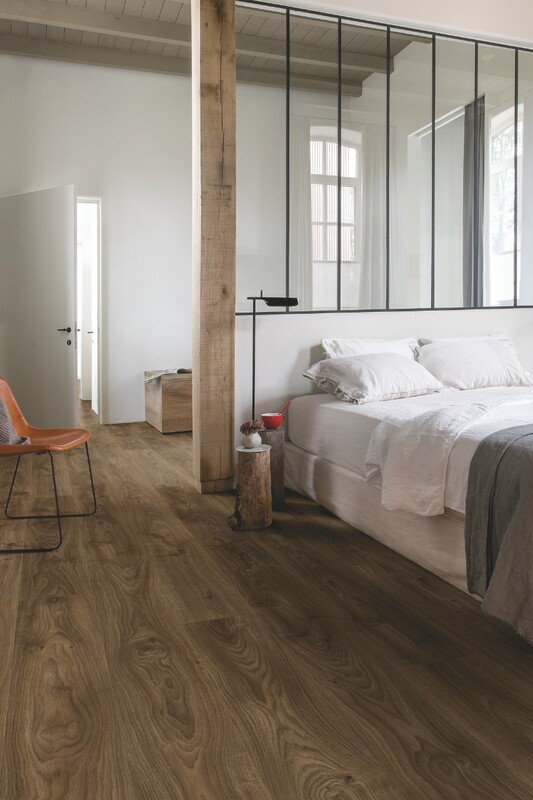 Striking organic lines and grain patterns combine with a bold colour palette, creating a truly splendid flooring solution for any modern home. 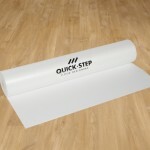 Curved shapes seem to move and flow across the surface of this luxury vinyl floor, making it stand out in any setting. 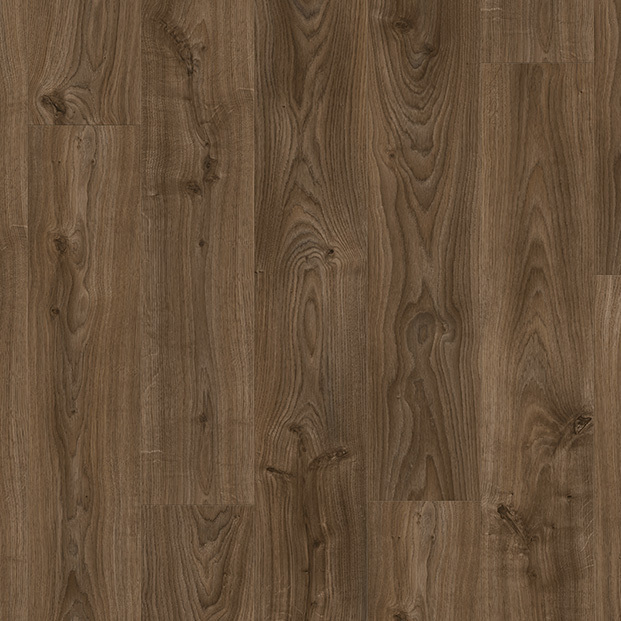 The darker cocoa, chocolate and nutmeg tones are beautifully balanced with lighter sandy shades and hints of grey. 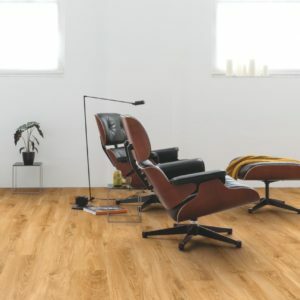 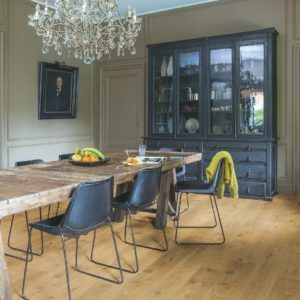 Perfect for a lightly coloured interior, this floor will bring natural charm to living spaces and will make any room look more stunning and stylish at the same time. 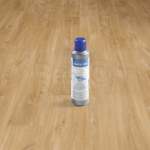 The micro-bevelled edges enhance the authentic design, whilst the scratch resistant top layer will ensure that Cottage Oak Dark Brown BACL40027 will look amazing for many more years to come.